Using scrap material, cut out an approx. 16" square. Fold in half with right sides facing and sew two sides together leaving one short side open to stuff. Turn rt side out. Stuff with fiberfill. Fold in remaining side approx. 1/4 inch and sew the bottom closed. Tie a ribbon tight around the top 1/3 , which will create your head and body. Embellish features using your own technique-enjoy! 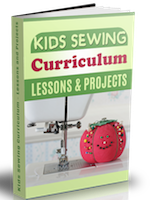 Thank you for all of these sewing projects to teach children. It has been helpful in many ways. 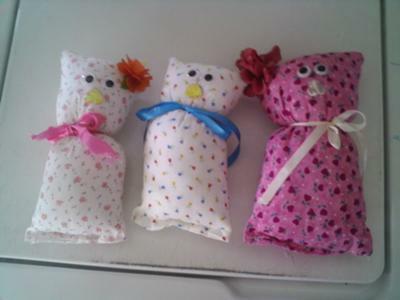 just think of having kids make these for kids in countries like Haiti - or dozens of other places ( I'd use fabric paint for the eyes/faces so as not to worry about little kids eating them) But then you could get them sent with a missions team or better yet - take the kids on the mission trip and let them pass out the toys they made. Teach them enough of the language first and let them play together. How cool just thinking about it! good 4 an 8 year old!! 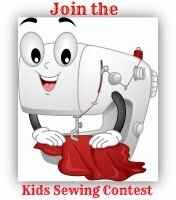 A fun and adorable project young kids can make and design themselves. Great job!